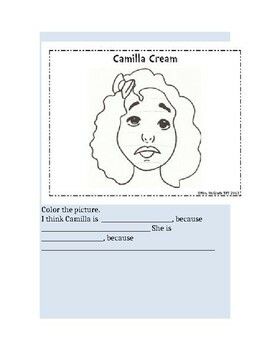 This is a great activity to use for character education. 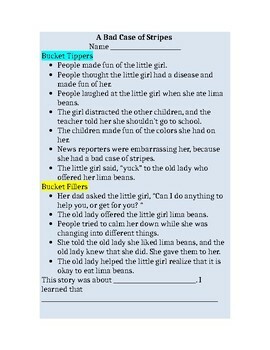 The children will enjoy listening to the story, and then they will enjoy working on this packet to learn how to fill people's buckets. Enjoy!